For booking and other information please call! Friday, Saturday & Sunday vary. 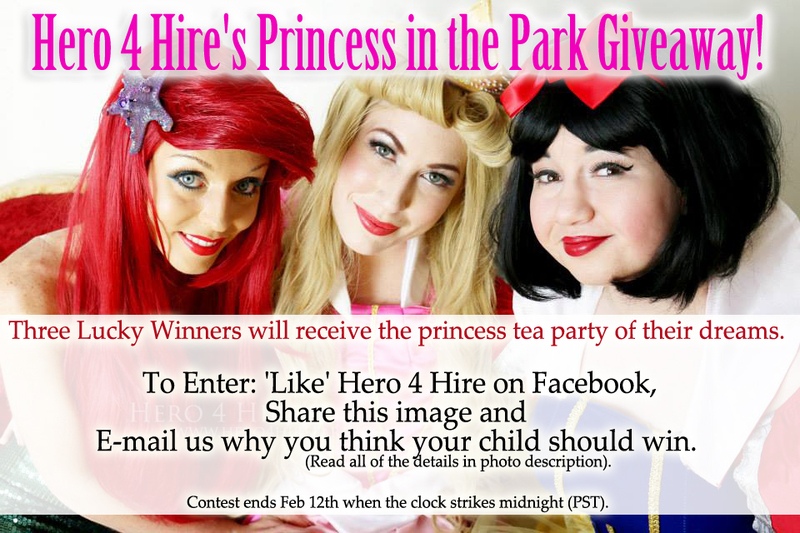 Enter to Win the Princess Picnic of Your Dreams! New Ghouls in School! Monster School Parties! 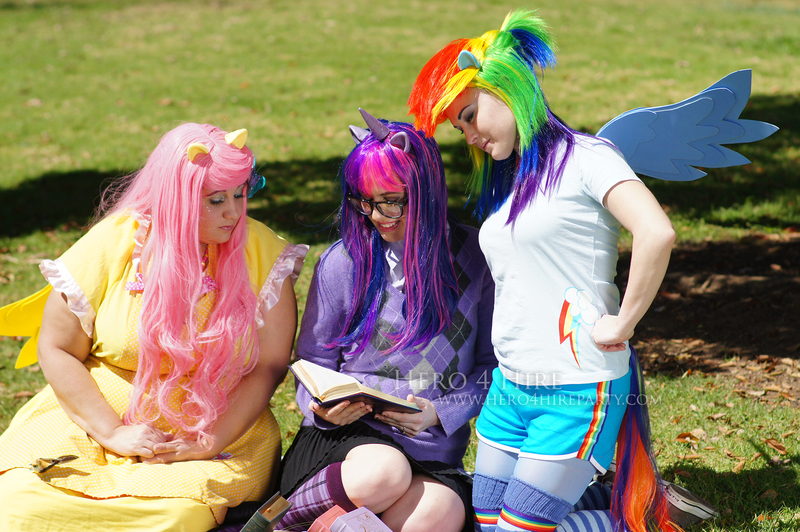 Check out our newest party experience, Pony Girl Parties! Please 'Like" us on Facebook for specials and updates! Duplication or usage of any photos or text from this site is strictly prohibited. Written consent is needed from parents of minor children used in all photographs. We do not represent licensed, copyrighted characters. We are not affiliated or intend to infringe upon any company/group that may own the rights to similar characters.